A Russian woman, 62, has come back from the dead in a morgue and was rushed to intensive care however, die for the second time due to hypothermia. 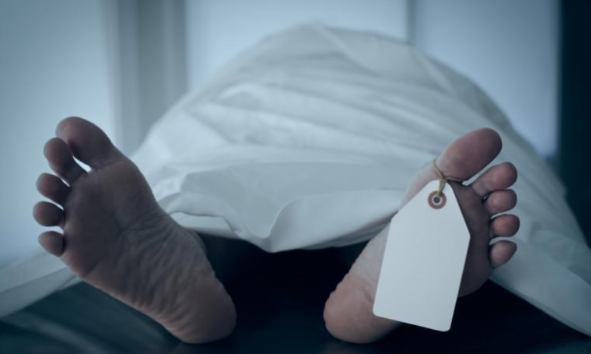 A grandma had been drinking with relatives at a party in Vasilyevka village appeared to have passed away, according to a policeman that certified her as dead and sent her body to morgue. A female morgue worker was fixing a number tag to the foot of the woman when she started moving. "The woman came to life," she said. Immediately the morgue worker called an ambulance and paramedics spent 40 minutes resuscitating the woman who had suffered from extreme cold, according to chief doctor, the Mirror reported. She was taken to the hospital and later died the same day suffering from hypothermia. Medics say if she had received prompt medical care instead of being taken to the morgue, she might have survived. Authorities are now investigating into her death since a policeman that declared him dead may have broken rules by failing to call an ambulance which is authorized to certify the woman as dead himself.